Welcome to a classic edition of our weekly trivia challenge, in which we test your knowledge of all things fly fishing and where you might learn a thing or two about this sport we love. This week, we’ve got ten questions about fish records, fly-tying materials, famous rivers, and more! The last quiz was another toughie, and just one person achieved perfection. Kudos to Dave F., who celebrated with a “whoop! whoop! whoop!” Our two 90-percenters had differing responses. Alan Burrows gave his close-but-no-cigar a “drat,” while Chester celebrated with a “hootie-hoo.” The most common score dropped one spot, to 60%. 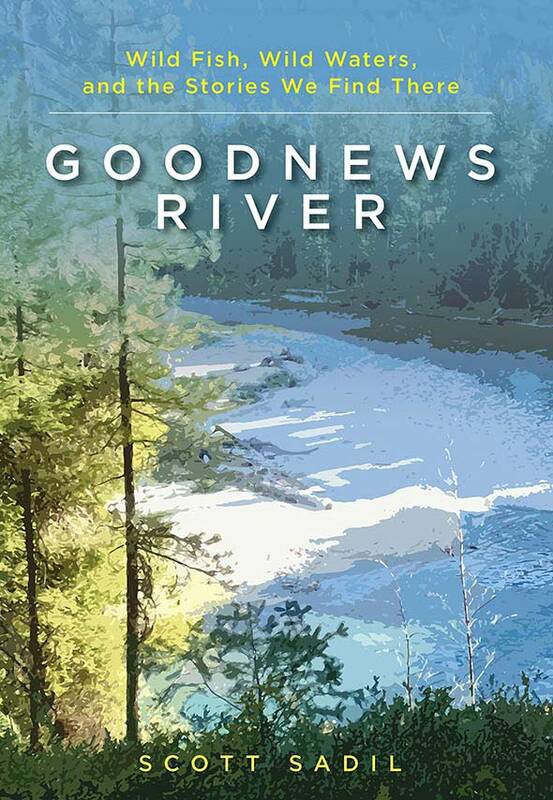 The winner of this week’s random drawing will receive Goodnews River:Wild Fish, Wild Waters, and the Stories We Find There, by Scott Sadil, from Stackpole Books. This collection of 22 stories, set on fabled waters from Alaska to Baja, confirms Scott Sadil’s reputation as a writer of literary fiction in the best sporting tradition. The stories capture the beauty of wild fish and the waters and landscapes where we find them and go beyond the fishing to explore relationships—between parents and children, husbands and wives, siblings, lovers, and friends—the real life situations that evoke the same win-lose drama played out between anglers and their prey. Next articleCongrats to the Nominees for the 2019 Orvis Endorsed Awards!